WNRTA proudly sponsors the trophy for floats in the traditional 4th of July parade. 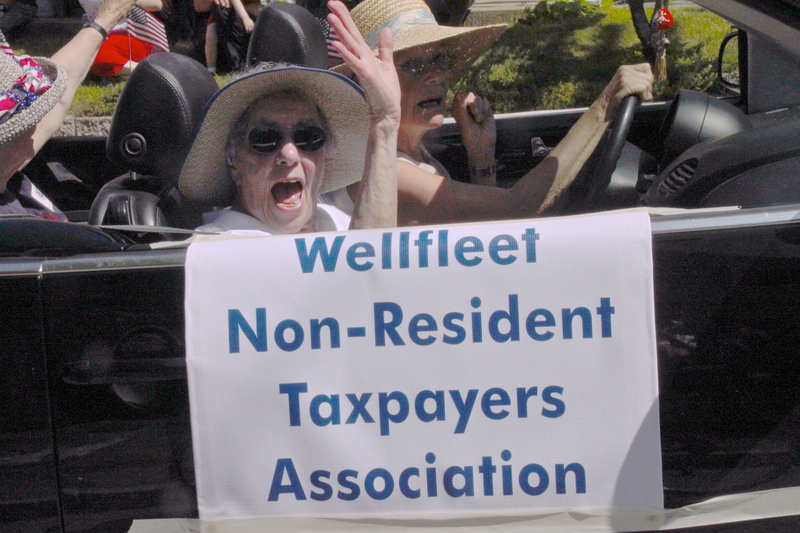 In 2013, WNRTA commissioned “Our Town: Celebrate Wellfleet” to commemorate the town’s 250th birthday. The book captures how a cross section of Wellfleetians – both resident and non-resident – expressed their feelings about this unique place in artwork, photographs, poems and prose. Copies are available here and at the library.